If you are a UK expat already resident or thinking of relocating permanently to Spain, a review your financial affairs is paramount. Our review will assess your investments and how they are structured, together with your pension funds, and ascertain as to whether these are appropriately structured favourably for your residency in Spain. Taxation in Spain is very different and complex in nature. For example, tax rates differ from region to region, and have annual wealth taxes applied to your worldwide assets. Therefore, structuring your financial assets such as your investments and pensions can be advantageous and reduce such taxation in Spain to the minimum. We can assist with both, ensuring that your investments are properly structured for the tax regime in Spain, and similarly, with your UK pensions. An assessment of your Wills and your Estate should be a priority also, as Spanish inheritance rules are very much different to the UK. 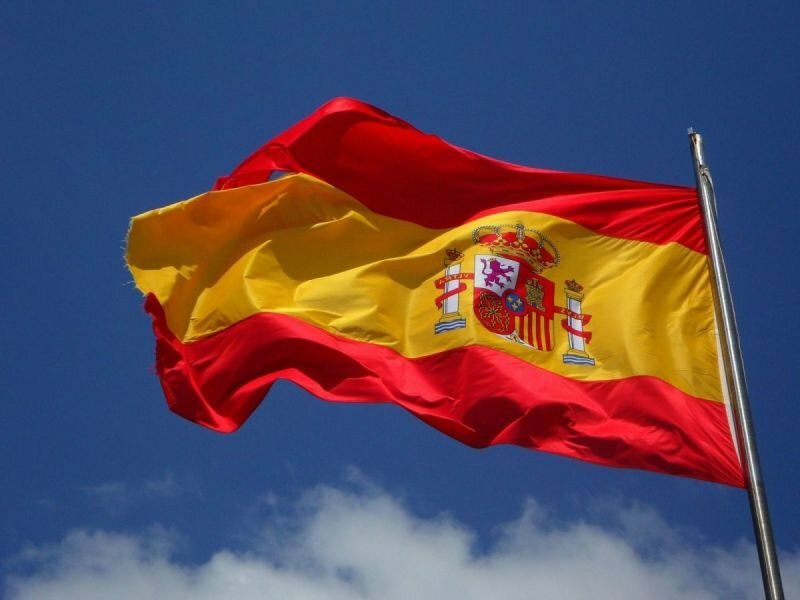 With the Spanish succession rules, the heirs to your estate will depend on their relationship, as Spain’s ‘forced heir-ship’ succession laws will define as to how your estate is inherited and by whom. Further complications arise as these laws and rules also determine the percentage inherited by the relevant recipient.